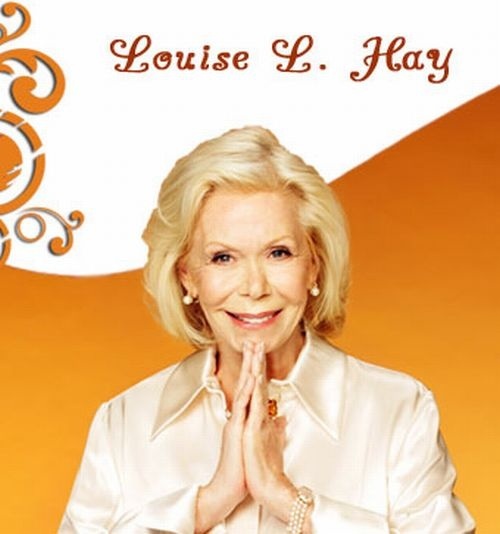 Louise Hay is an American motivational author and the founder of Hay House publising company. An inspiring person who never stops amazing me. Her life history is very touching. It shows her gift of giving to others. Today I read an email she wrote about giving. Perfect timing and so appropriate during the upcoming Holiday season. I view her message as one of the core concepts of Integrative Health. Integrataive Health places the self in the center of wellness. When we do this we can then experience health and happiness. If we are healthy and happy, we can do for others with energy and with no resentments. Someone said to me recently, “You gave me the most wonderful gift—you gave me the gift of myself.” So many of us hide from ourselves and we don’t even know who we are. To be empowered is to go within and to know who we really are and to know that we have the ability to change for the better by loving and taking care of ourselves. Life is a voyage of discovery. Begin your inspiring journey today.Let’s affirm: I love myself more and more each day.